The most economical people mover - without compromosing comfort, style, or efficiency. The Villager 4 adds comfort to sporty handling, boasting the tightest turn radius in the industry. 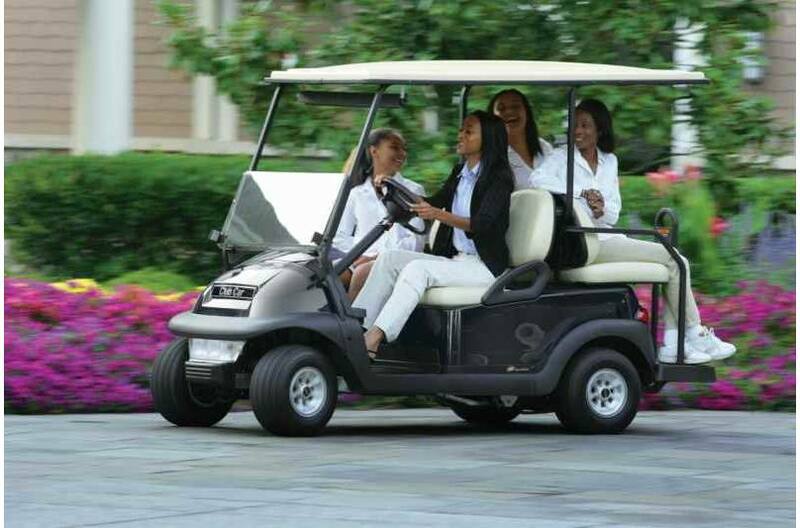 This makes it ideal for resorts, college and corporate campuses, and other sites. 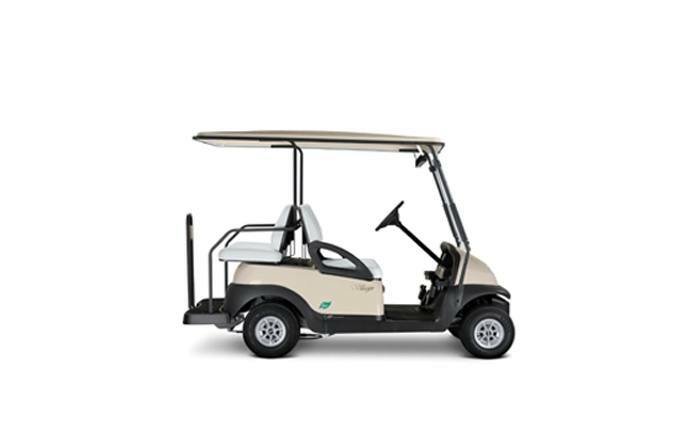 Electric models feature 48-volt battery packs, 250-amp controllers and smart onboard chargers with reel retractors that help prevent common user errors and let you charge at an 110-volt outlet. Gasoline models are driven by 14 hp-rated (10 kW) single-cylinder overhead cam engines. Aluminum frames resist rust, and independent front suspension systems with self-adjusting rack-and-pinion steering delivers a smooth ride.